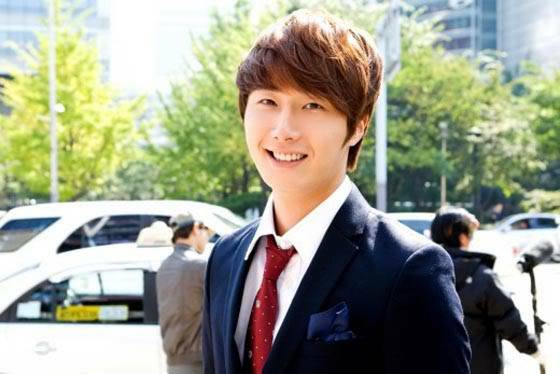 Flower Boy Ramyun Shop just premiered two days ago, and already the headlines are touting its high ratings and the “Jung Il-woo Effect,” and noting that with its performance and positive reception, it rivals a broadcast drama. include the Big Three’s dramas, which air one hour before Ramyun Shop’s 11pm timeslot, but those are great numbers for cable. around, but the drama has a story and some great characterizations. hit a high with 2.1%. can be competitive in this widening field of drama programming. 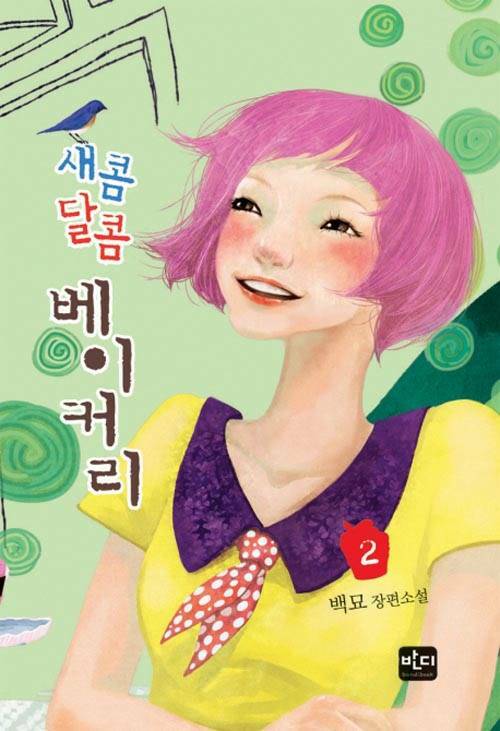 Meanwhile, Flower Boy Ramyun Shop’s buzz has also revived interest in the novel it’s based on, Sweet and Sour Bakery. finding loyalty and hope amongst each other. Aw, it’s Bromance Central. 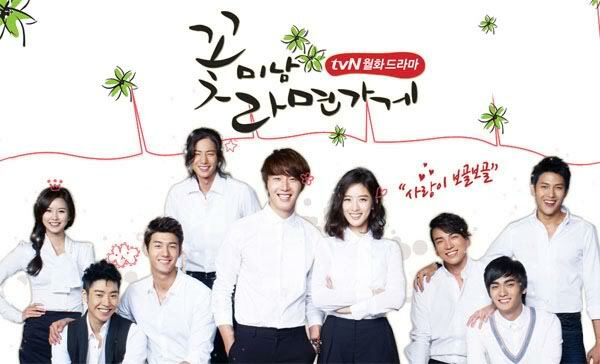 Flower Boy Ramyun Shop airs on Mondays and Tuesdays on tvN and will run for 16 episodes. » Flower Lizards GFX shop!